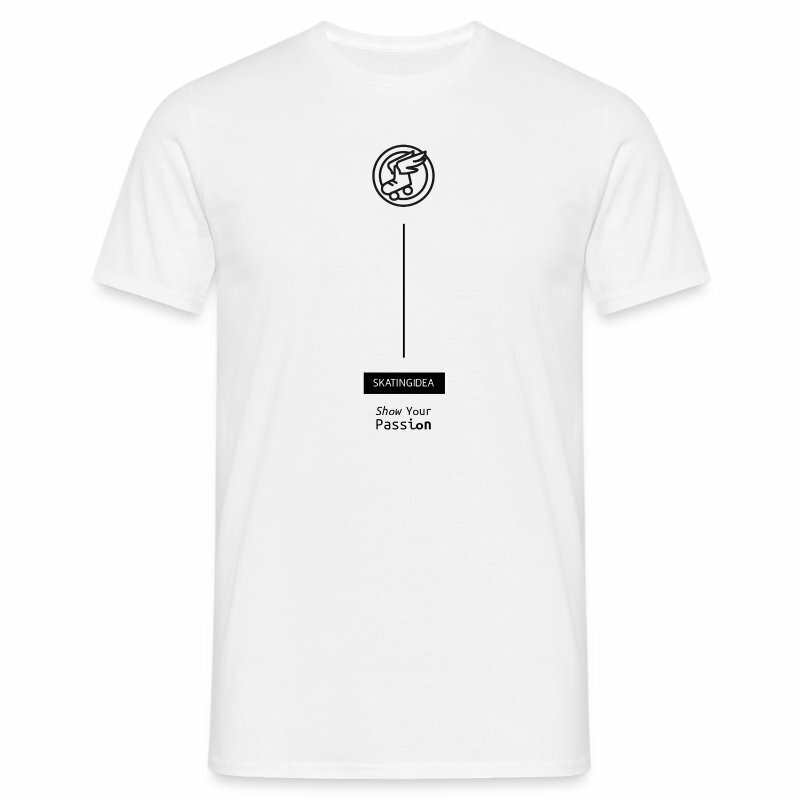 federation. 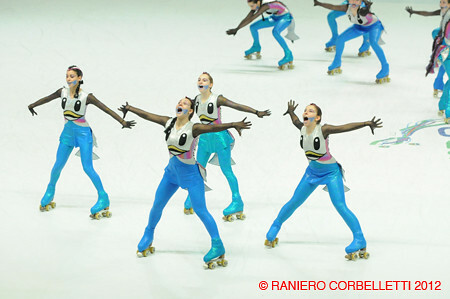 The edition 2013 included 500 skaters of diverse nationalities. Group, Large Group, Junior Precision and Senior Precision. All of them follow CEPA’s current rules. Skating, helped by the French Federation of Roller Sports.